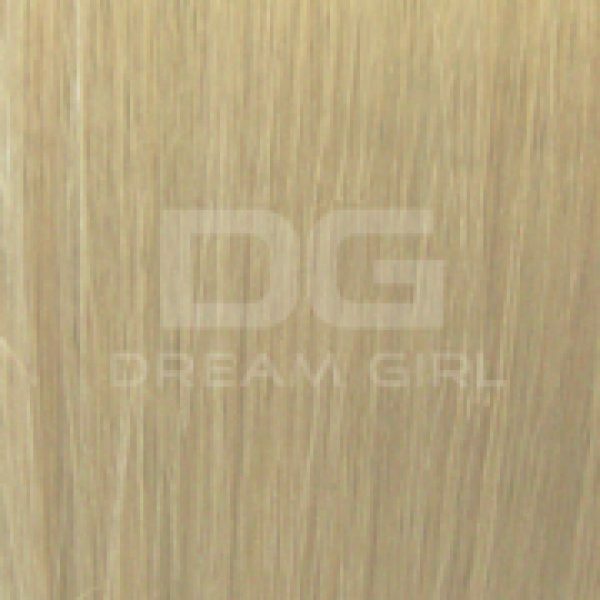 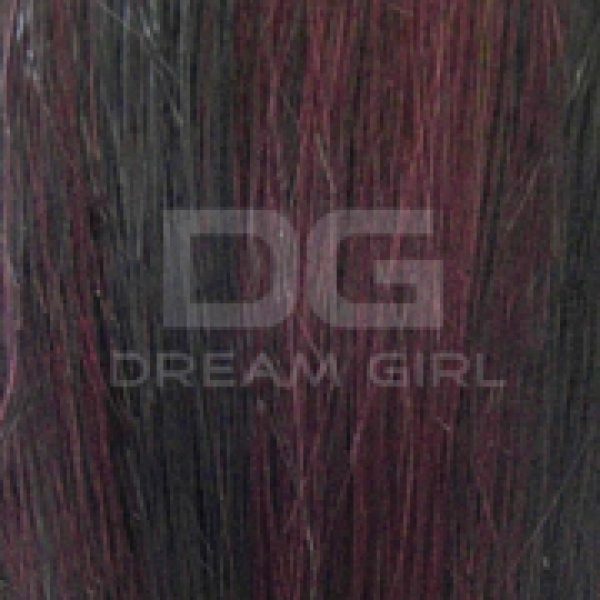 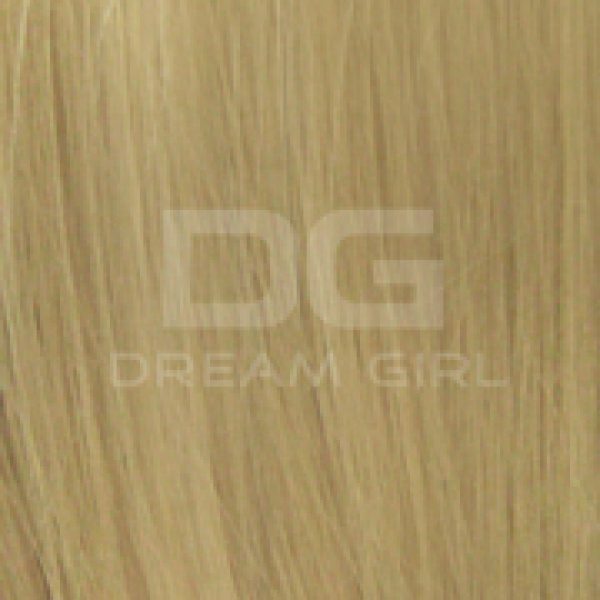 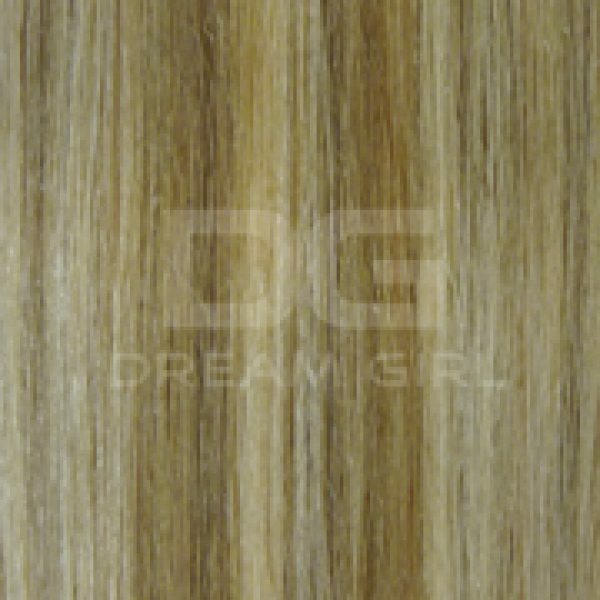 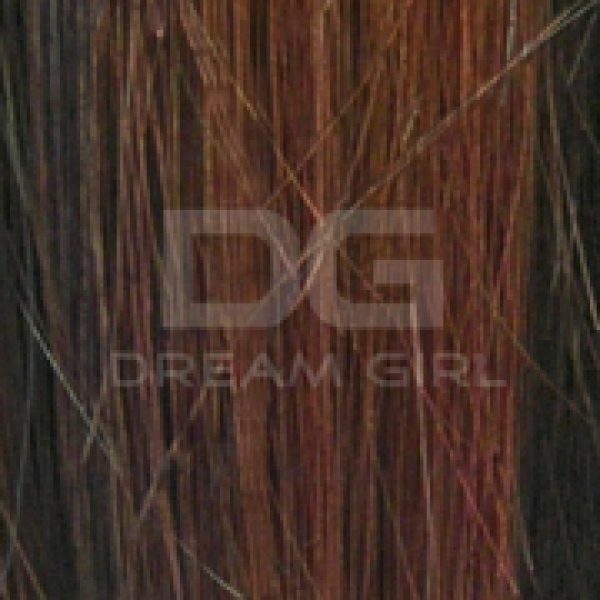 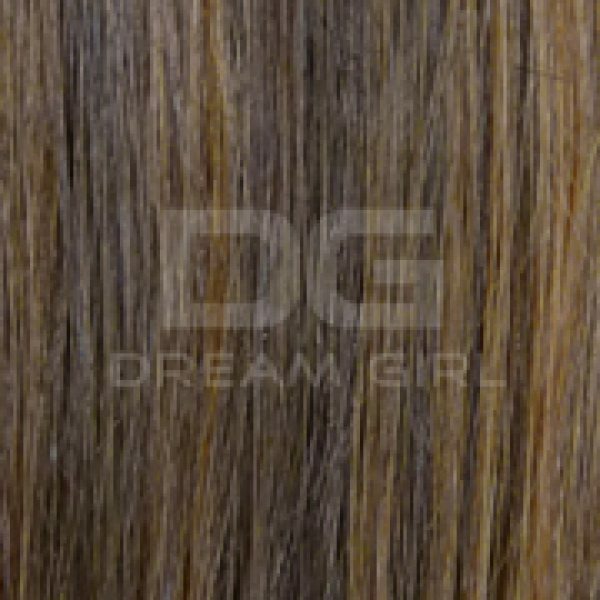 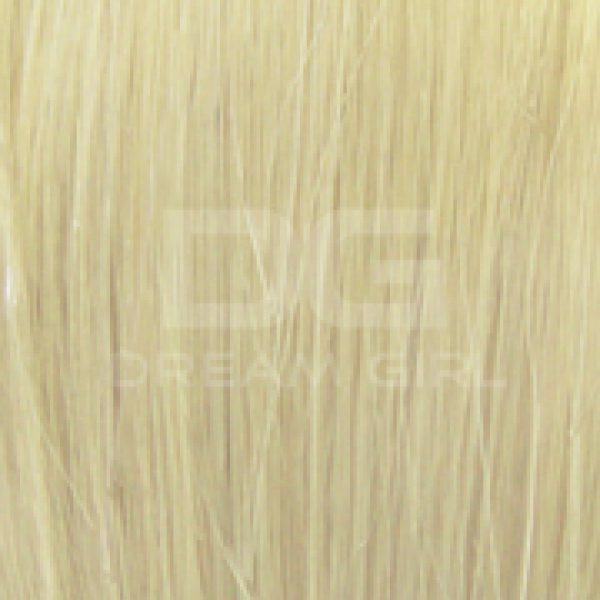 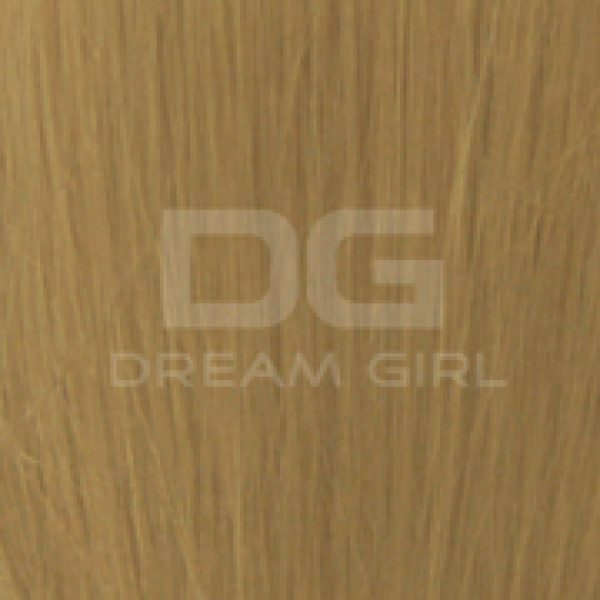 Dream Girl Easy Loop or commonly known as MicroBond extensions provide you with the ultimate hair extension freedom. 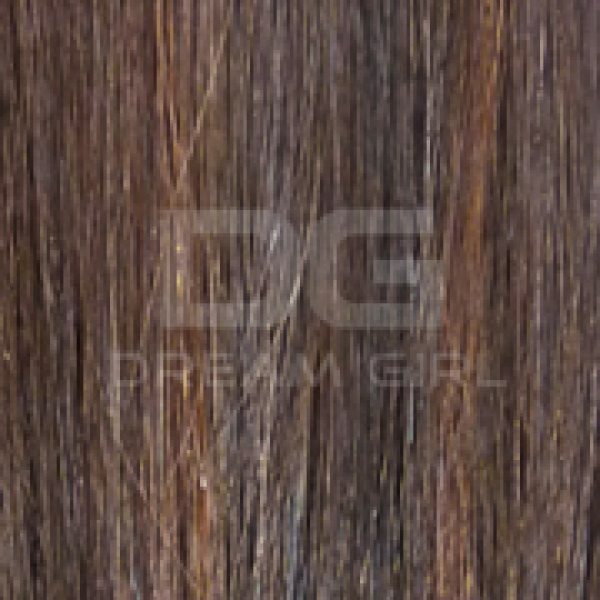 Create the hairstyle you have always wanted one strand at a time without any messy adhesive. 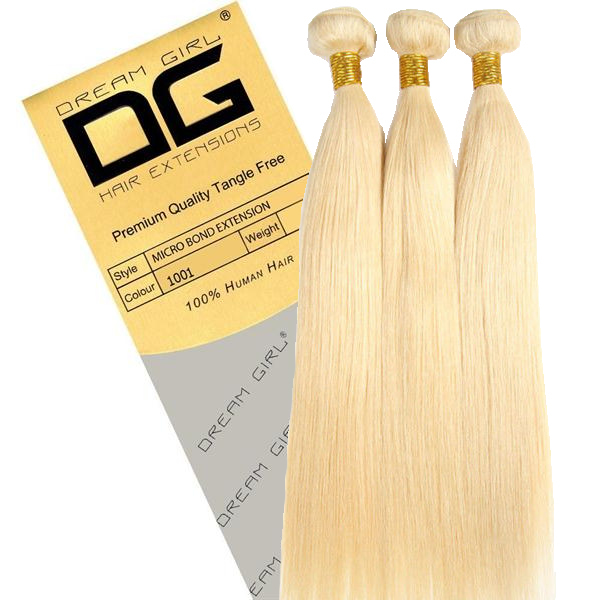 Our luxury premium quality hair extensions can be applied easily and quickly, providing you with instant length and glamour. 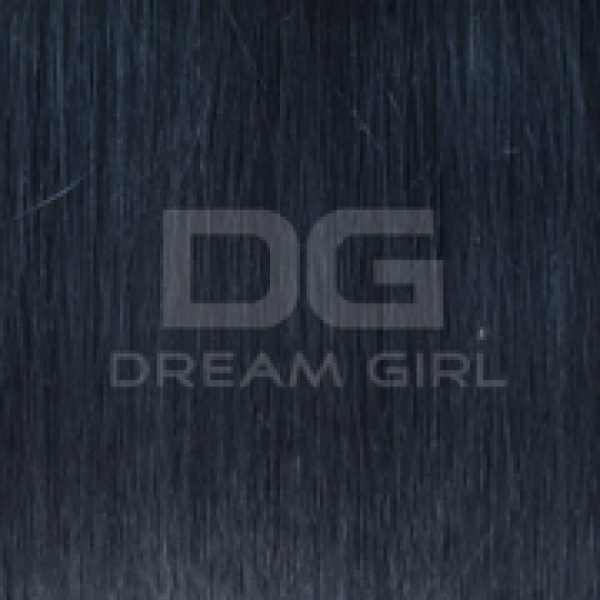 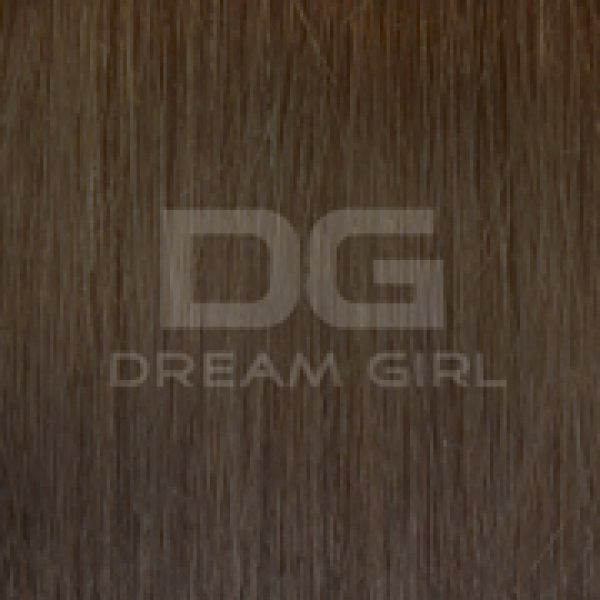 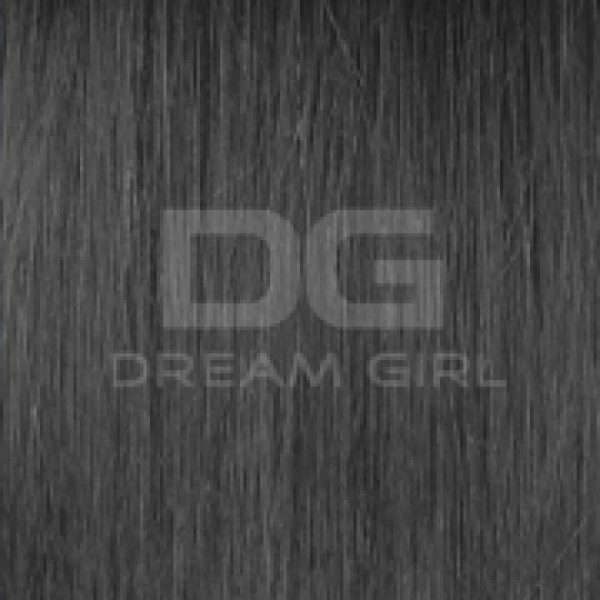 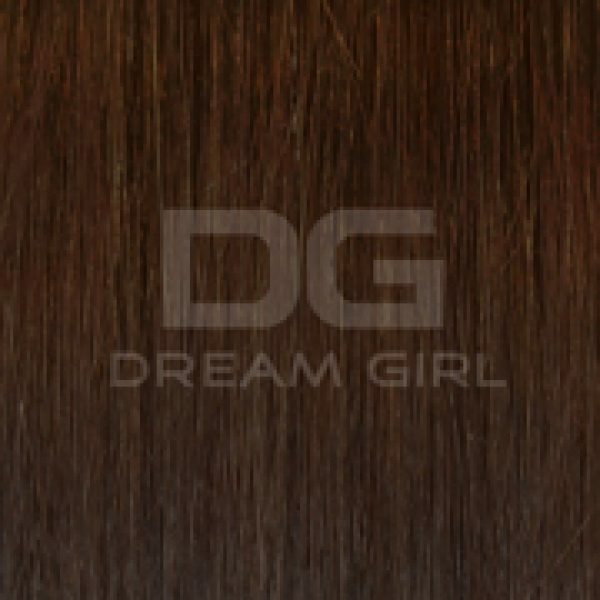 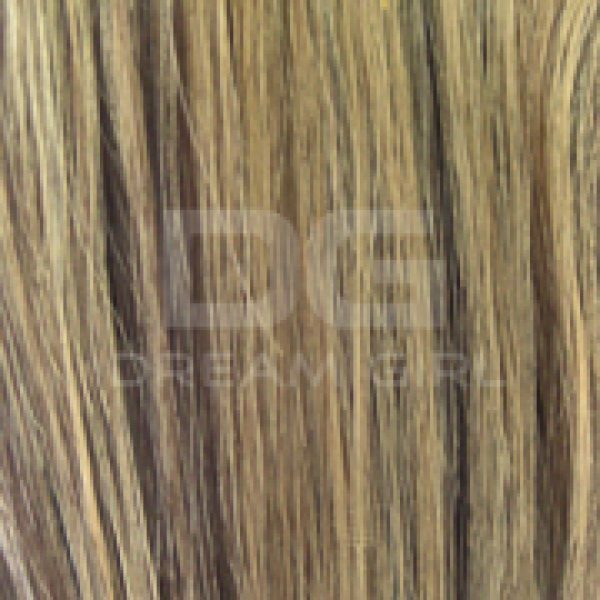 DG Easy Loop is the ultimate styling freedom – create your hair style one strand at a time! 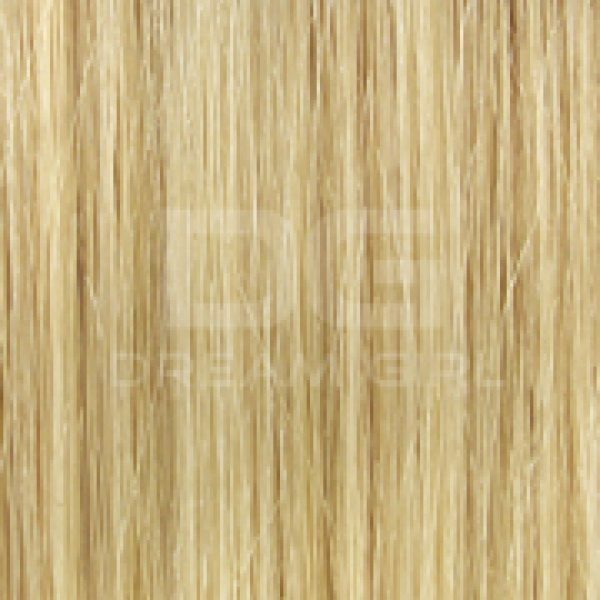 Premium quality Micro Bond hair extensions, applied easily with Micro Loops, quickly and easily add length and volume.